ACThePlug broadcasted live at the MGM Grand Garden Arena for the inaugural PBC on NBC fight on behalf of Radio One. In addition to the live remote broadcast, AC handled digital and social media marketing to promote the historic occasion. With AC’s efforts, Saturday night’s debut of the Premier Boxing Champions (PBC) on NBC was the most-watched professional boxing broadcast since 1998, according to Fast National Data from The Nielsen Company. 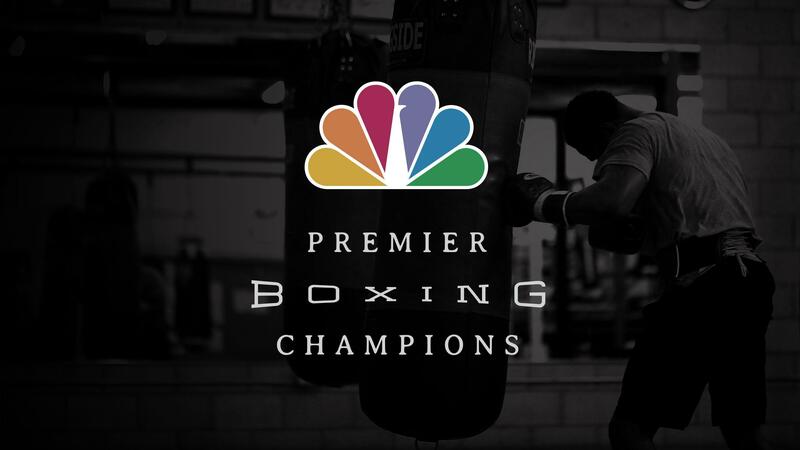 PBC on NBC Returns Saturday, April 11, Live at 8:30 PM ET on NBC and AC will be live on location to catch all the action! Posted in Strategy. Bookmark the permalink.